Just had postage notification from Dream Hammocks! I had an email from Dream Hammocks this morning saying my Sparrow is on its way and will be here in plenty of time for my September trip. They have been a pleasure to deal with from start to finish and never complained about the number of changes or additions to the order. It looks very nice too. Any other Dream Hammocks users out there? Me neither. It was either the Sparrow or a Dutchware Chameleon, both are great hammocks but the quality of finish seems to be better with Dream Hammocks. Its cost me a fortune (with customs charges to follow no doubt) but is exactly what I wanted. So we are looking forward to see much more photos of your new Dream (Hammock). That looks a very fine hammock indeed. 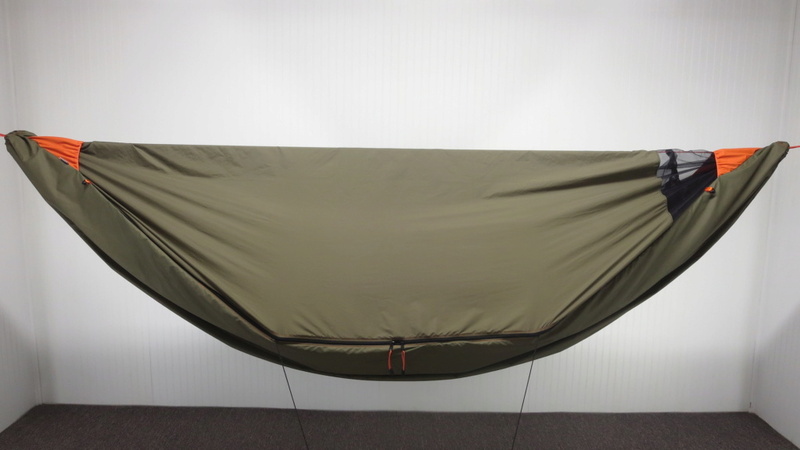 I have since used this hammock and have to say the quality and materials really are top notch, amazingly comfortable, roomy and with tons of storage, pockets etc. Unfortunately I didn't take any photos until I had put the tarp over and fitted the under quilt. 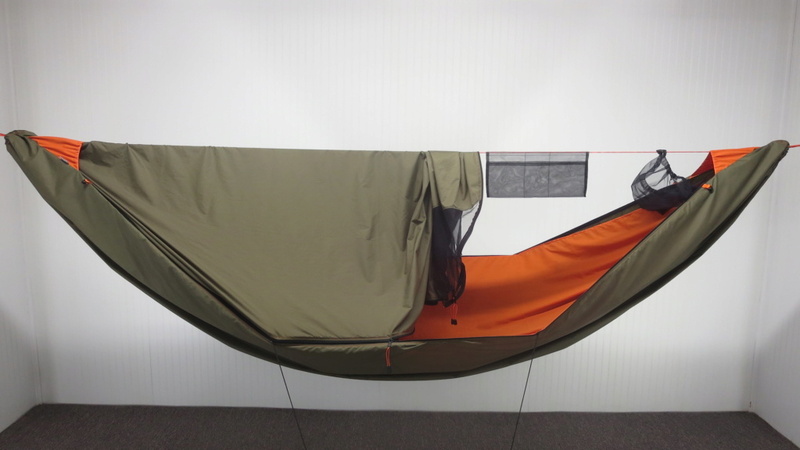 Subject: Re: Just had postage notification from Dream Hammocks!